FFI is proud to have been a sponsor for this wonderful event that occurred in both Boston, MA and Hartford, CT. Click here to learn more. 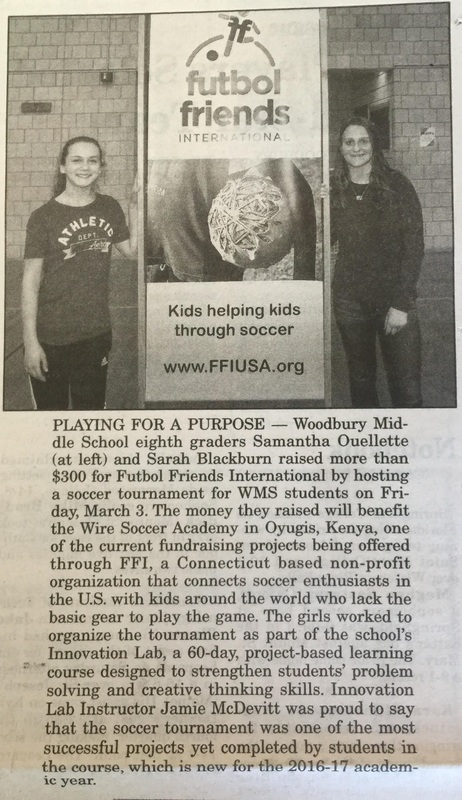 Samanta Ouellette and Sarah Blackburn from Woodbury Middle School in Connecticut hosted a soccer tournament in March 2017 to raise funds to provide new soccer balls for Wire Academy soccer players in Kenya. 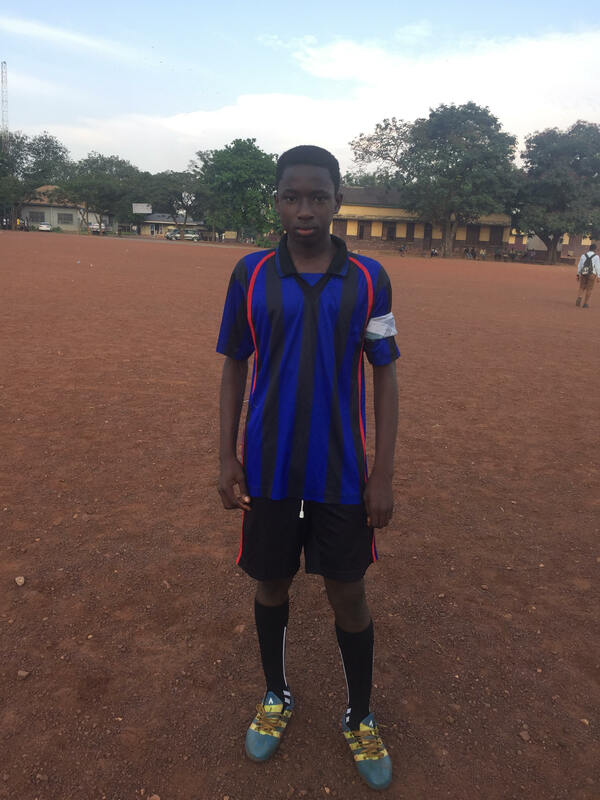 "One of the players Joseph Boakye has completed his elementary school and has gain admission in to a secondary school,so we have use the money to pay for his admission fee and school fees. This kid lost his father about 3 years ago. That's why we decide to help him. 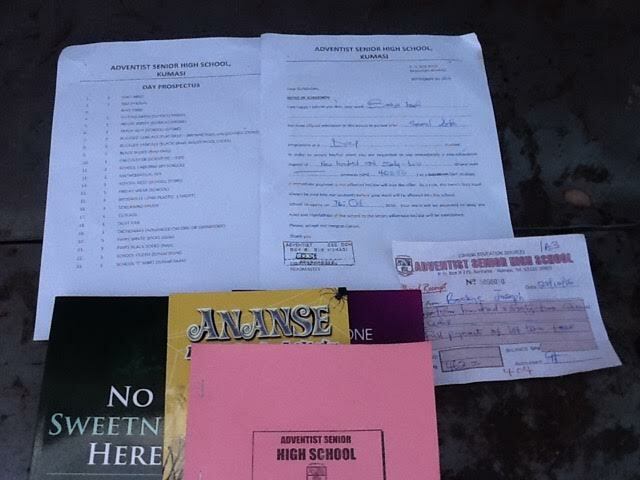 Below is the admission forms and the payment.Thank you very much." 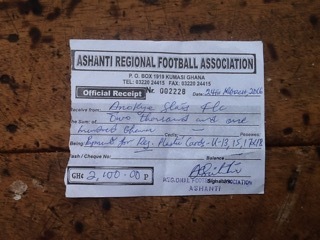 "The money was used to buy rice,sugar,milk,cooking oil,milo and voltic water.Thank you very much for feeding the kids.We are in need of a computer and it accessories and a printer with it accessories so as to be able to keep the records of the Anokye Stars FC and the records of the kids.We shall be very happy if we get the computer and the printer for keeping records. 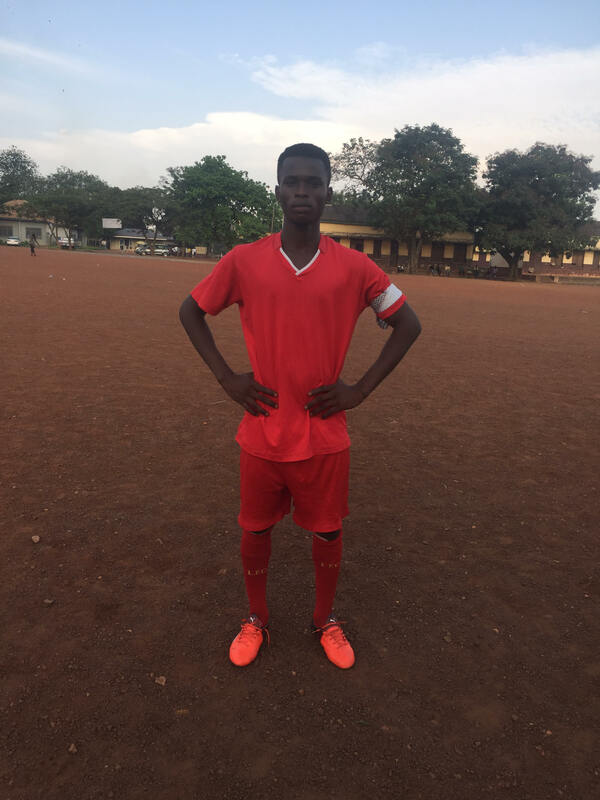 Thank you very much for making Anokye Stars FC attractive within the vicinity and the region.We are proud of FFI and all the management of FFI." 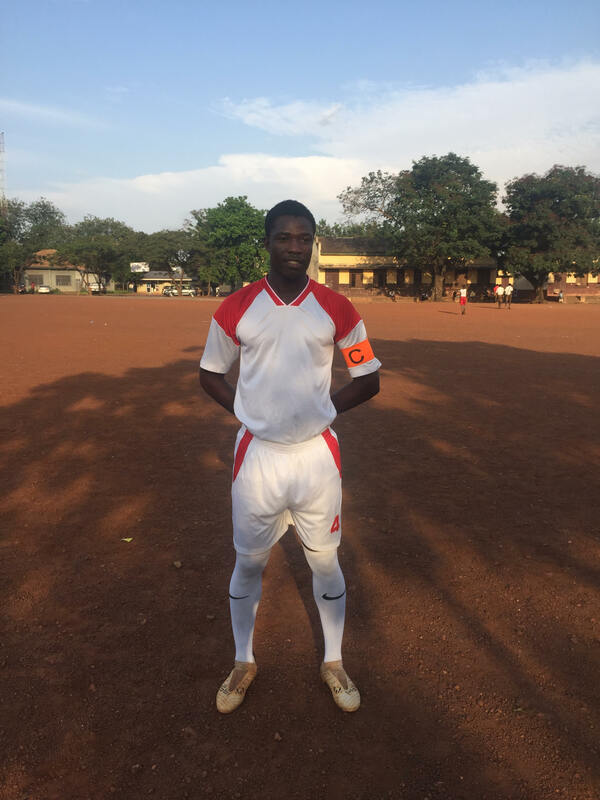 Sani Pollux is doing amazing things for the Anoyke Stars. With the help of FFI they bought round pipe, welded the pipe, painted the pipe, weaved the netting with the outcome of 8 professional looking goal posts. 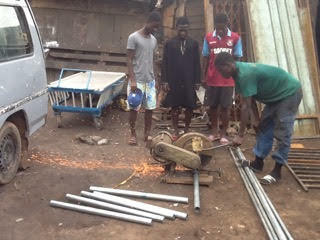 FFI is proud to fund such determined and hard working kids. 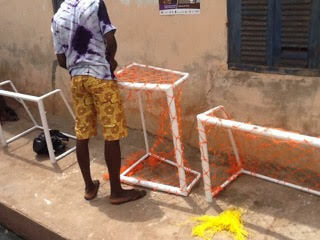 Sani Pollux founded Anokye Stars in 1954 as an effort to enroll very poor children in primary school for the first time. 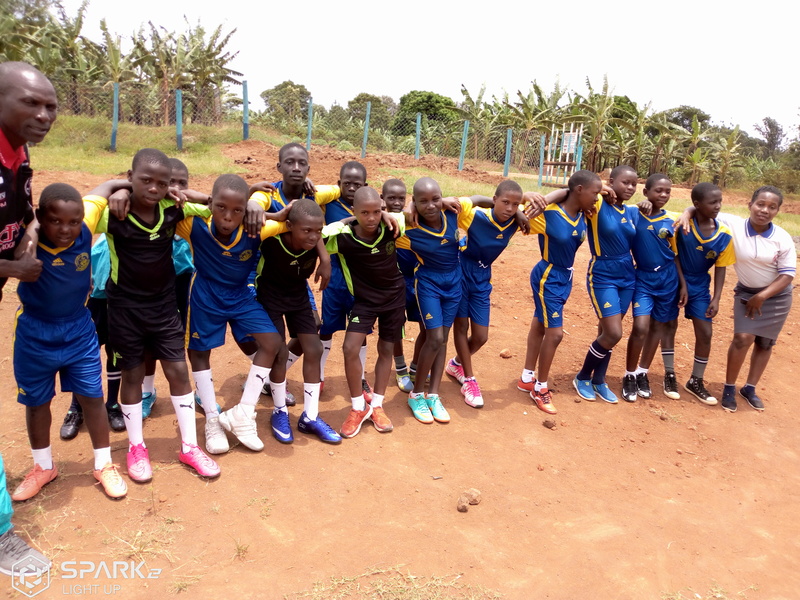 The soccer teams were formed to continue to build the students self-confidence and maintain their focus after school hours. 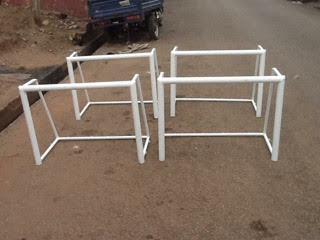 For more information go to www.anokyestarsfc.com. Pollux still runs the organization today which has 3 teams, U12, U15 and U17. His requests are simple but critical. 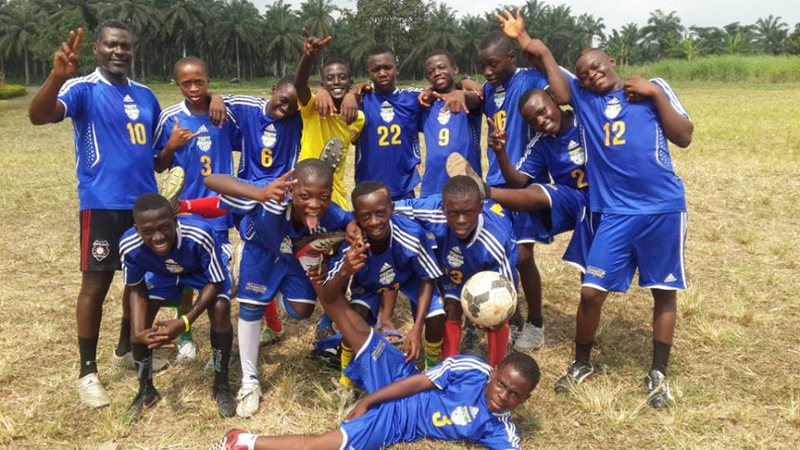 FFI was able to fund the Anokye Stars 2015 season and is proud to continue to support Sani Pollux's noble cause. 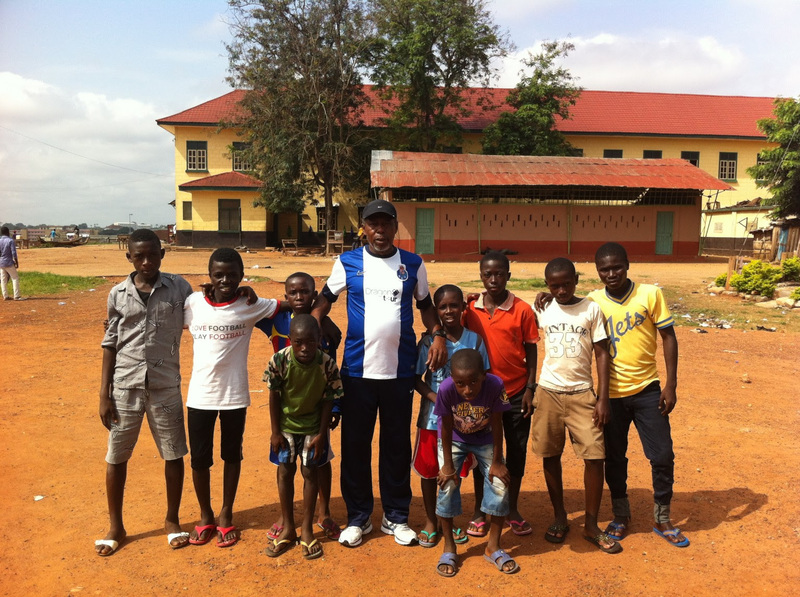 Sani with some of his students. 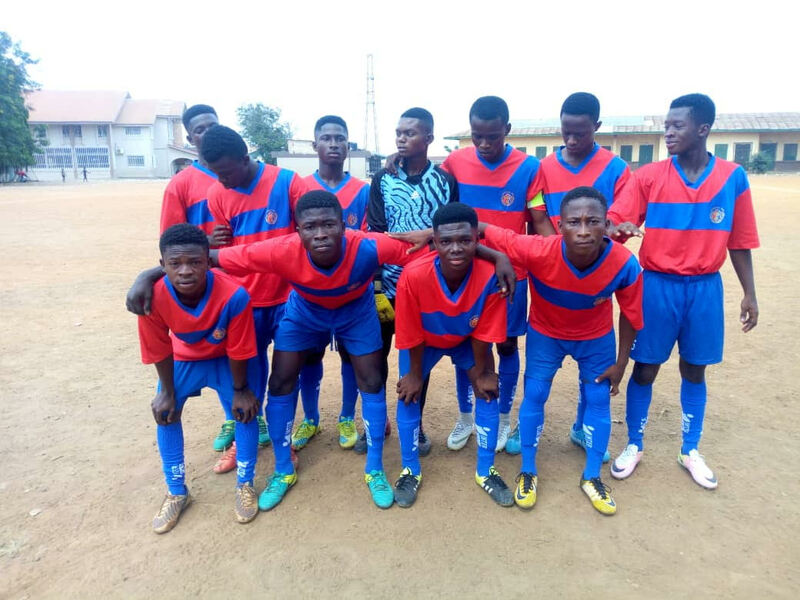 "Anokye Stars FC won the Ashanti Regional under 17 Latex Foam Knockout finals on 9th January 2016 played at Kumasi Sports Stadium.Anokye Stars FC ( 2 ) Corners Babies ( 0 ).Thank you FFI and the officials.Without FFI we couldn't have make it to the final and even win the cup.Thank you." 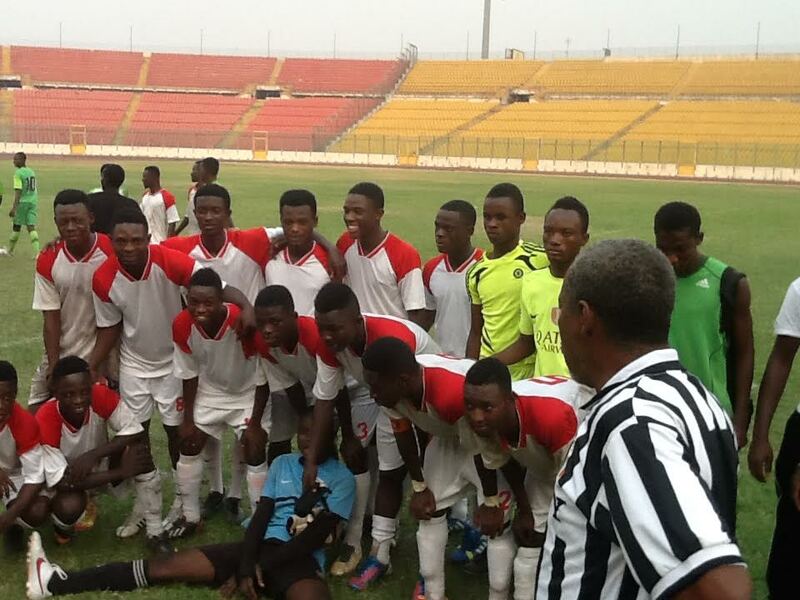 "This is the Ashanti Regional Knockout Champions for the under 15 years Anokye Stars FC. 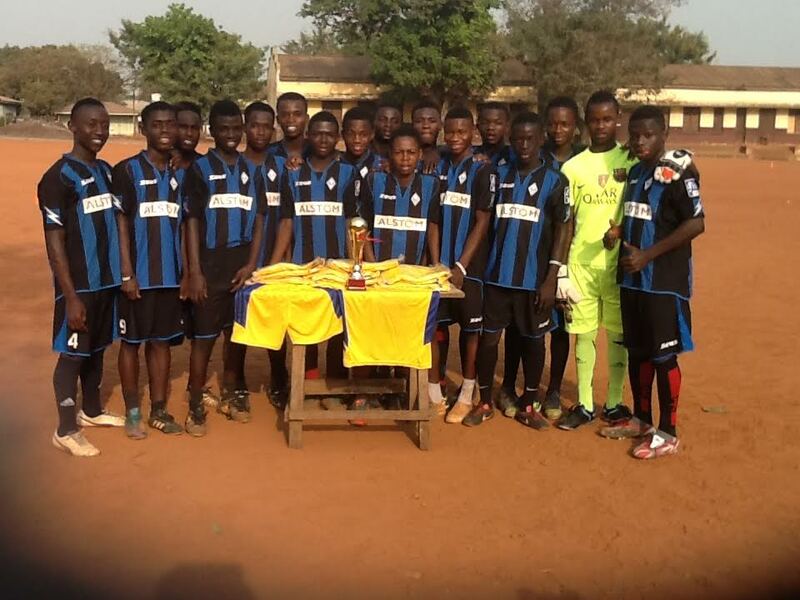 On the table is the trophy they won and the jerseys and pants given to the under 15 years team by the Ashanti Regional football Association for being the Regional Knockout Champions. 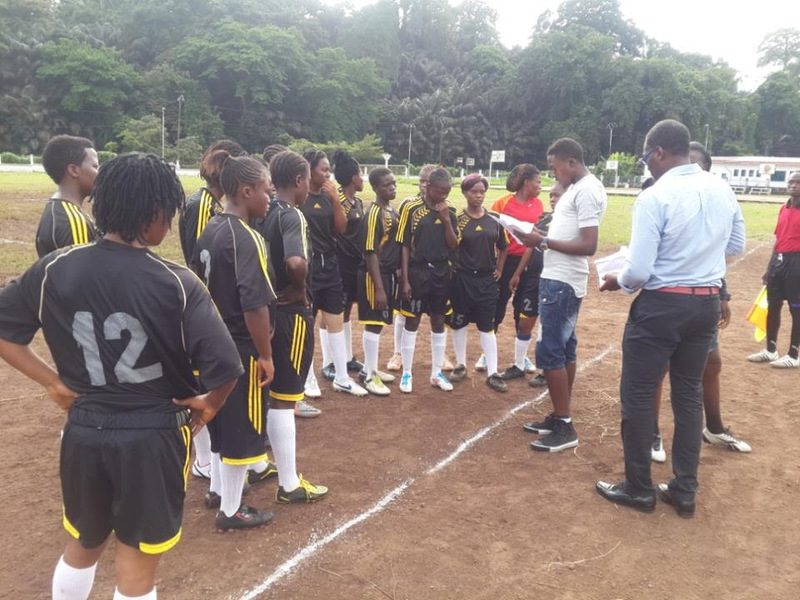 The finals was played between Anokye Stars FC and Gihoc Babies of Kaase.Anokye Stars FC won 4-2 on panalties.All this achievement is the effort of FFI.Thank you." 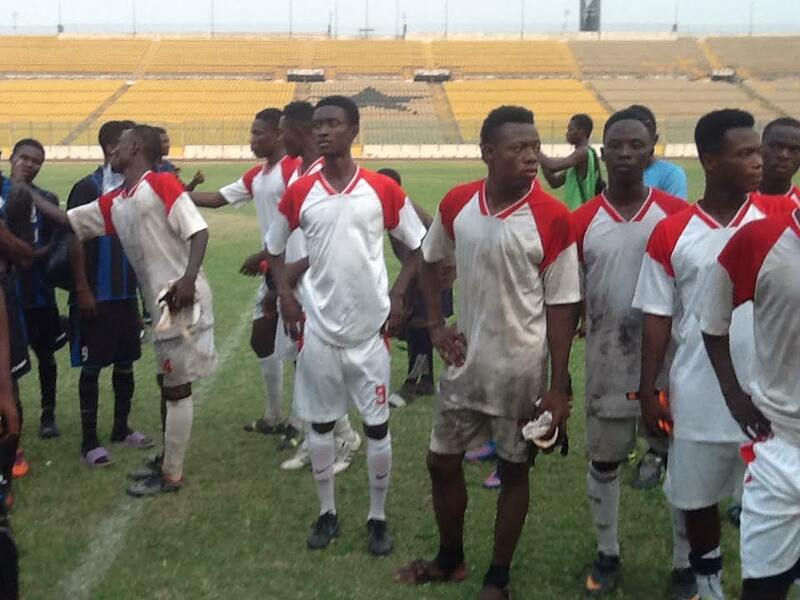 "Long Live Anokye Stars FC and Long Live FFI." 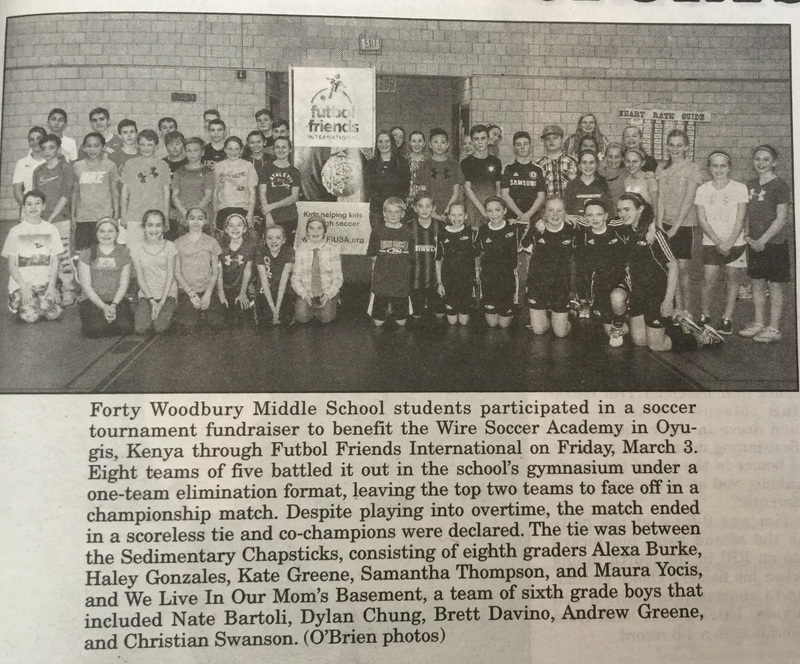 $161 was raised by Woodbury Middle school students under the guidance of Athletic Director, Soccer Coach, and Booster Club Organizers, Chris McGrath. 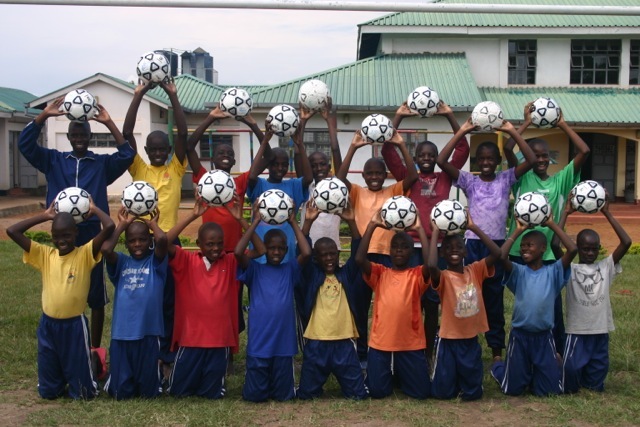 Funds were used to purchase new soccer balls. Getting ready for league matches soon with their new gear. Looking very sharp Anokye Stars! "We are grateful to you and all your management for such a kind gesture. We thank you for your help to those who are in need. 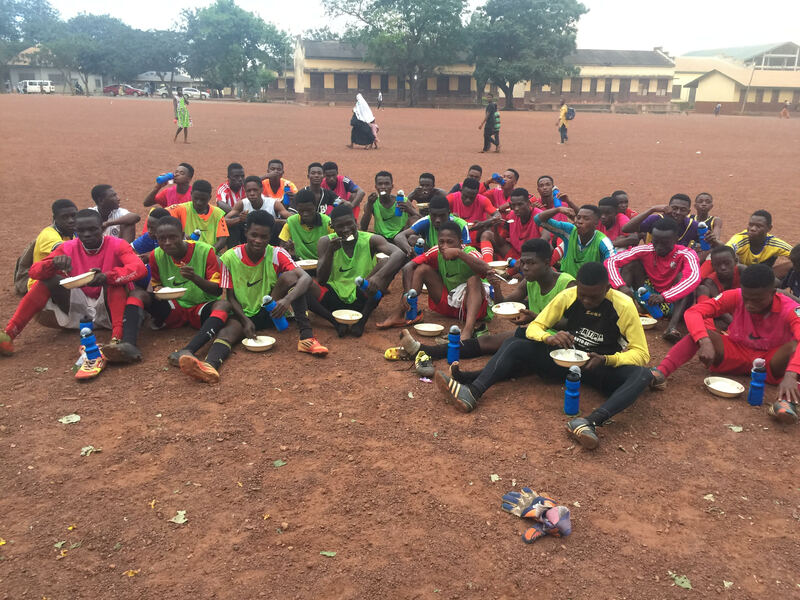 I will have wish if your were at the training grounds today to see for yourself what the players were doing immediately after they saw the items.There was tears of joy today. Long live FFI and all those who made this dream come through. The spirit and morale of the players has gone high. 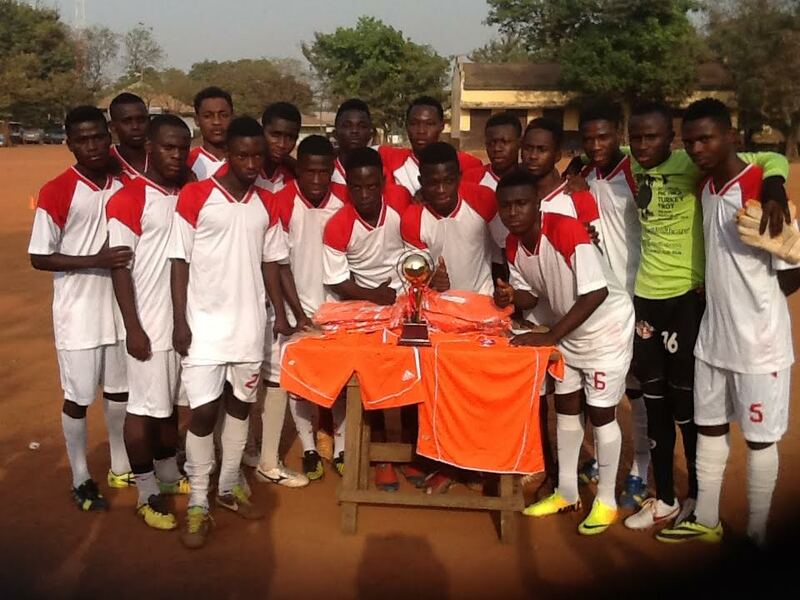 FFI and Anokye Stars FC are one. We are looking up to your outfit for more help. 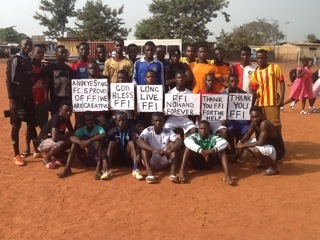 May The Lord Almighty guide and protect FFI and all those who are associated. Thank You. 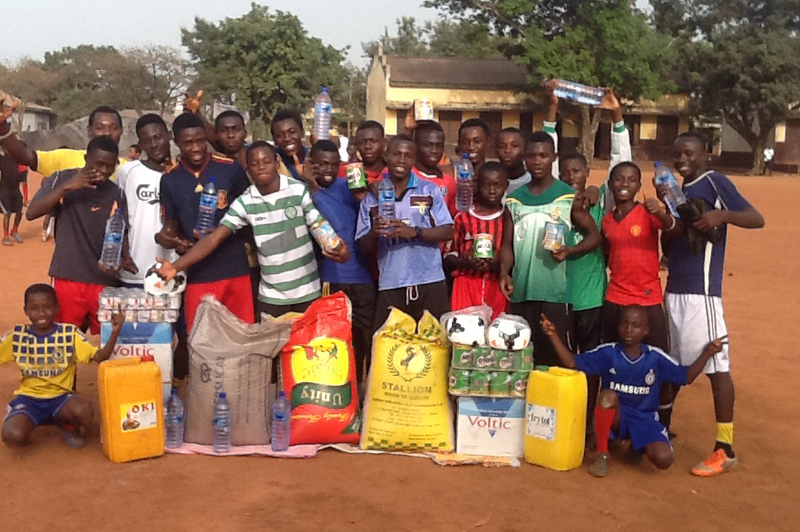 From : Mohammed Sani Pollux and all the players of Anokye Stars FC"
The Anokye Stars boys pose with some of the water and food your generous donations bought them. 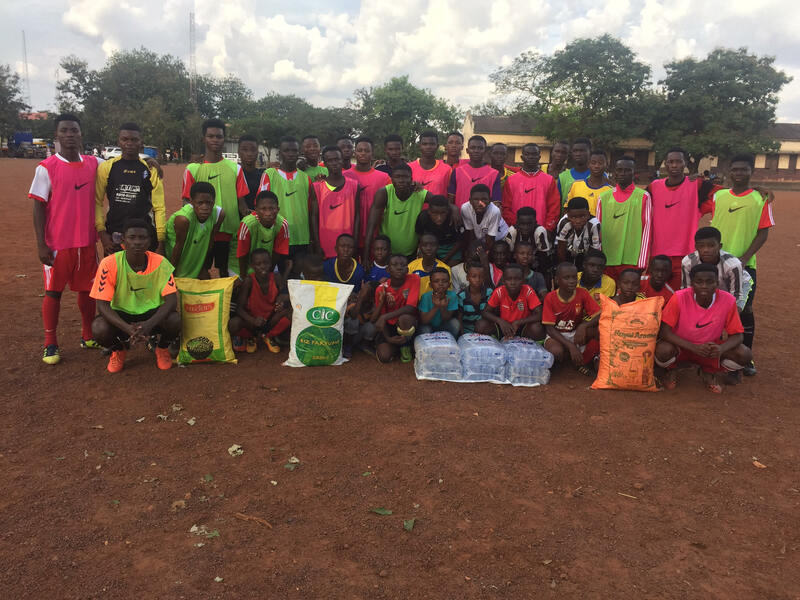 Just one month after the FFI soccerthon in Newtown, the funds reached the Anokye Stars, the supplies were purchased, and we got these amazing photos back. A little bit of effort can change lives. 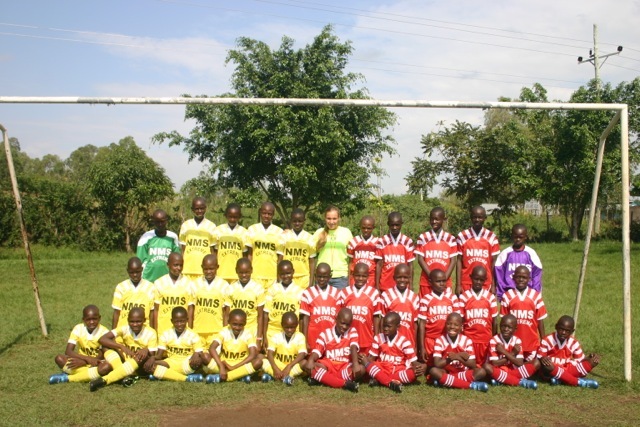 The great young U.S. soccer players at soccergrlprobs.com reached out to us to help this group of 40 girls in Kenya, called the Soccer Queens. 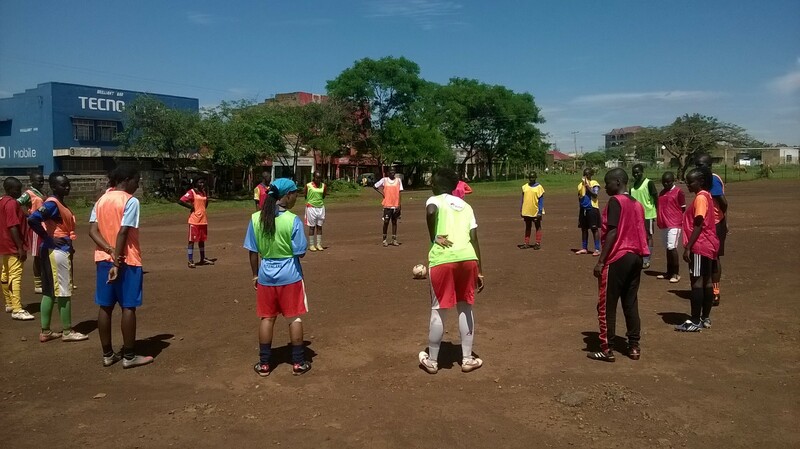 Coached by Amos Kimani, their goal is to get better at soccer so they can stay on their local high-school teams. That honor allows young Kenyan women to have their school fees waived, a make-or-break situation for many of them. 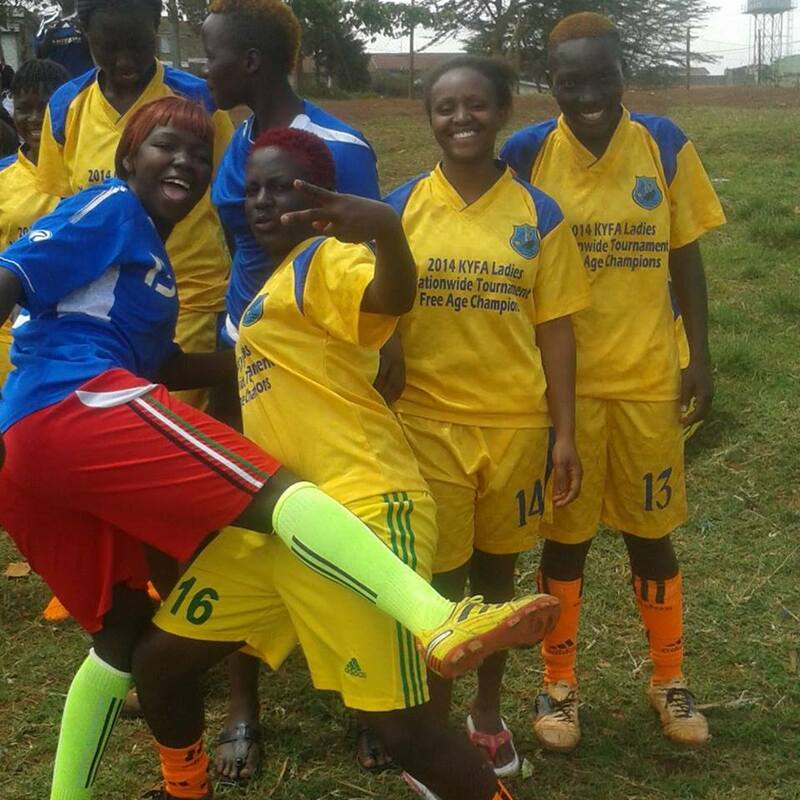 As part of the Soccer Queens, they participate in the Kenyan Championship and travel via public buses for hours, and sometimes days, to get to their next game, and sleep 4 or 6 to a room. 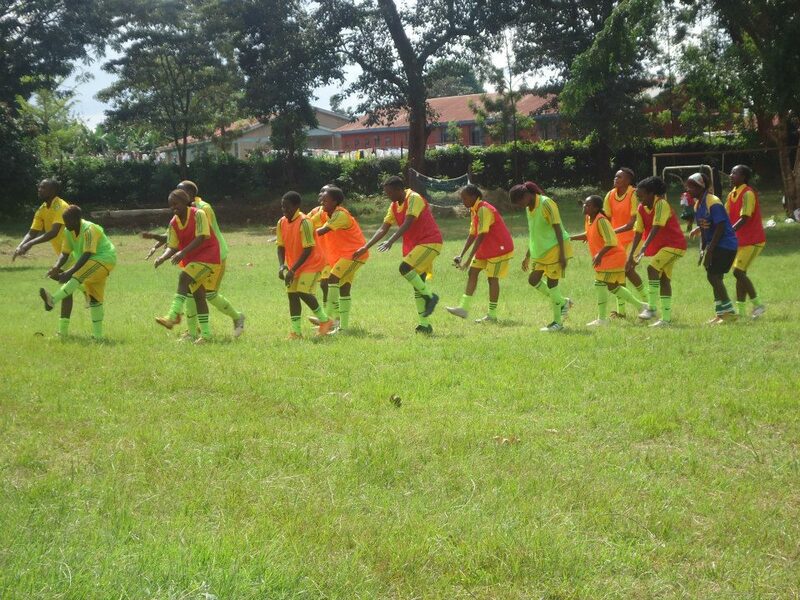 They received $500 (44,329 kes in Kenyan money) and used the funds for an away tournament. The money covered bus fare, accommodations (mattresses and blankets) and food. 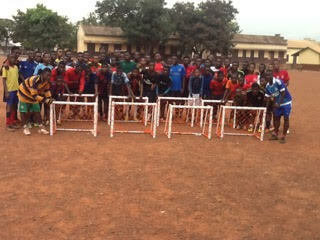 Last year, U.S. Peace Corps volunteer Hlllary Olsen coached an all-girls soccer team in the village of Gando, Benin. According to Olsen: "There are about 20 regulars and they are all very hard-working and love to play soccer." When Olsen returned to the U.S., she found a fellow Peace Corps volunteer, Connor, McKay, to receive the funds, and buy the supplies. 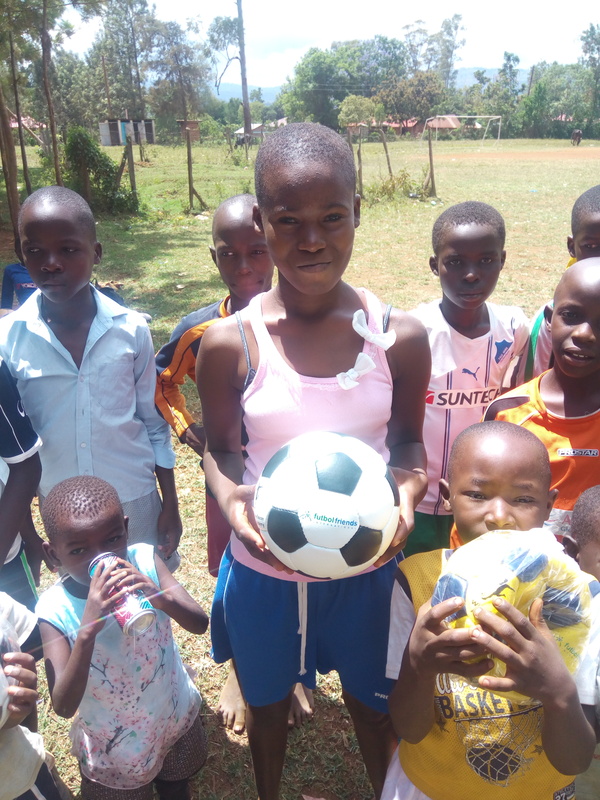 The Gando Girls SC in March 2015, with their new water bottles and one of the balls FFI was able to provide. 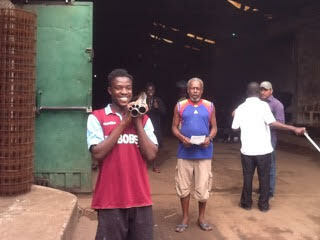 The coach hands out the new equipment (left) to happy players like this one (right). 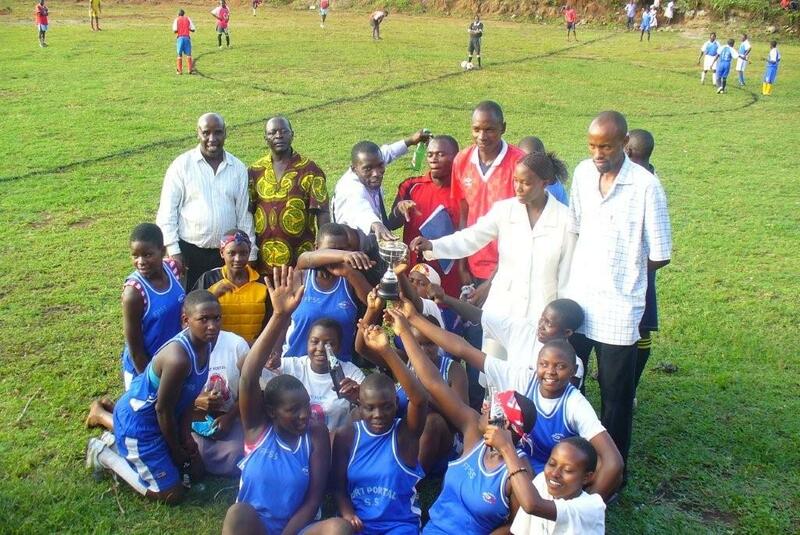 Peace Corps volunteer Hillary Olsen, back left, first contacted us in 2013 about her local girls soccer team. FFI was only too happy to help. 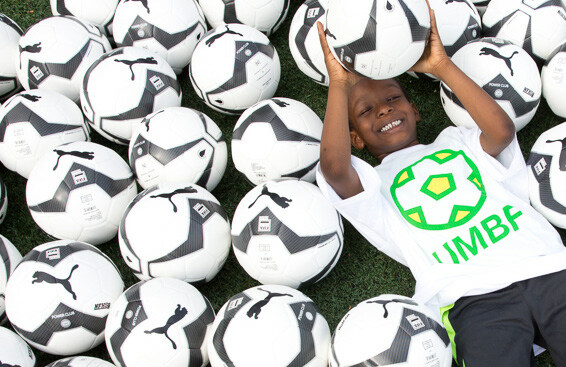 4 Worlds United Soccer Alliance is a diverse group of community members in Portland, OR, who guide local refugee children to opportunities in soccer, education, and the community. 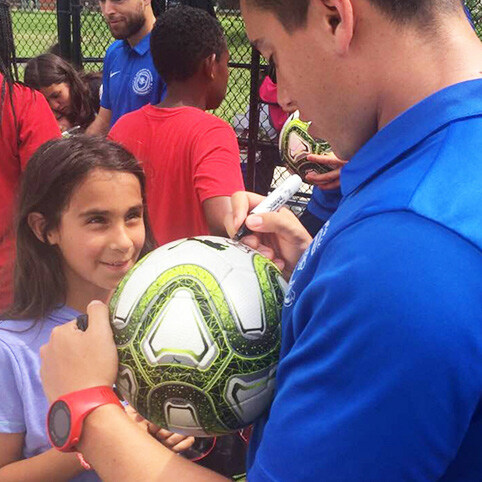 Much of their work involves organizing soccer games for first-generation immigrant kids in impoverished areas of the city. On a recent trip to Portland, FFI member Asa Christiana brought along 45 lightly used uniforms in adult and youth sizes for use by 4 Worlds United. The uniforms were donated by Connecticut youth soccer leagues. FFI member Asa Christiana, left, delivers 40 lbs. of soccer uniforms to Mark Verna, far right, of 4 Worlds United. At center are two local kids who participate in 4Worlds programs. The Nambale School in Kenya is a residential school in which children orphaned or at risk due to AIDS can be fed and nurtured, and acquire education and life skills to prepare them for further education and leadership in their country. Learn more at www.nambalemagnet.org. 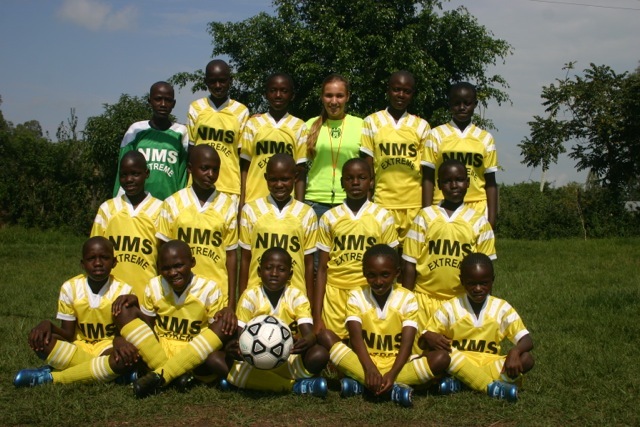 In June 2014, FFI member Sophia Bourgeois, a high-school junior, traveled to Kenya (where her family has friends) to deliver $2,000-worth of soccer gear and school supplies. 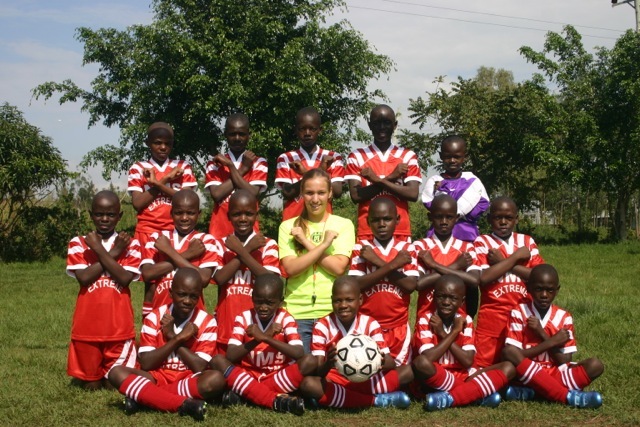 She raised funds here in the U.S., in a wide variety of ways, including making presentations about this project to CT youth soccer associations and groups, and purchased the goods locally in Kenya. 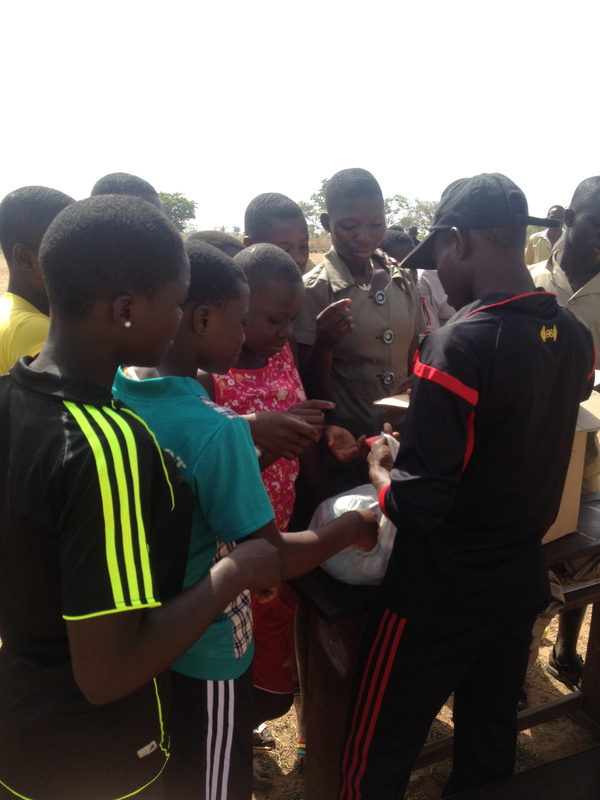 Not all FFI fundraisers will able to travel to Africa, of course, but Sophia's is a great example of how kids here in the U.S. can raise funds, and how FFI purchases goods in the local country, to avoid shipping costs and support the local economy. 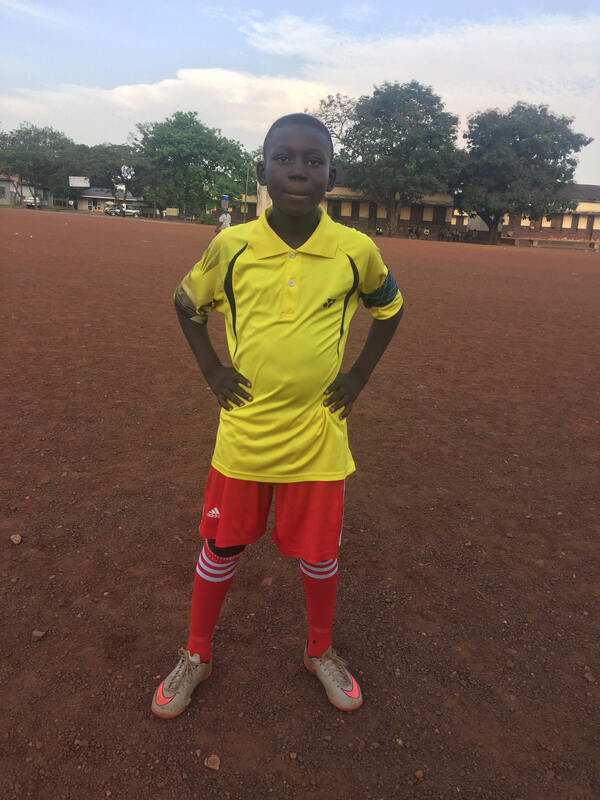 Sophia is available to mentor kids here in the U.S. who would like to adopt or contribute to a current FFI project. 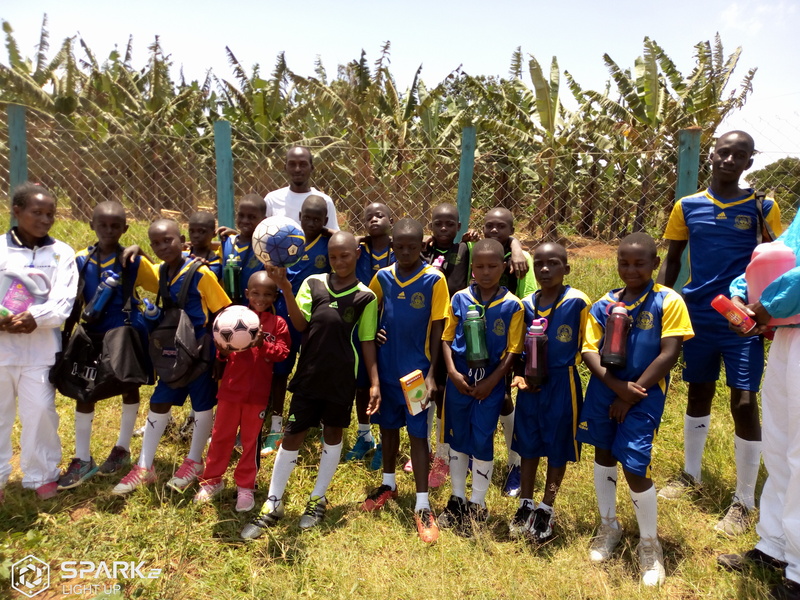 Here are some pictures of Sophia and the kids at The Nambale School, with the balls and uniforms that Sophia bought for them in Kenya, which will serve them well for seasons to come! 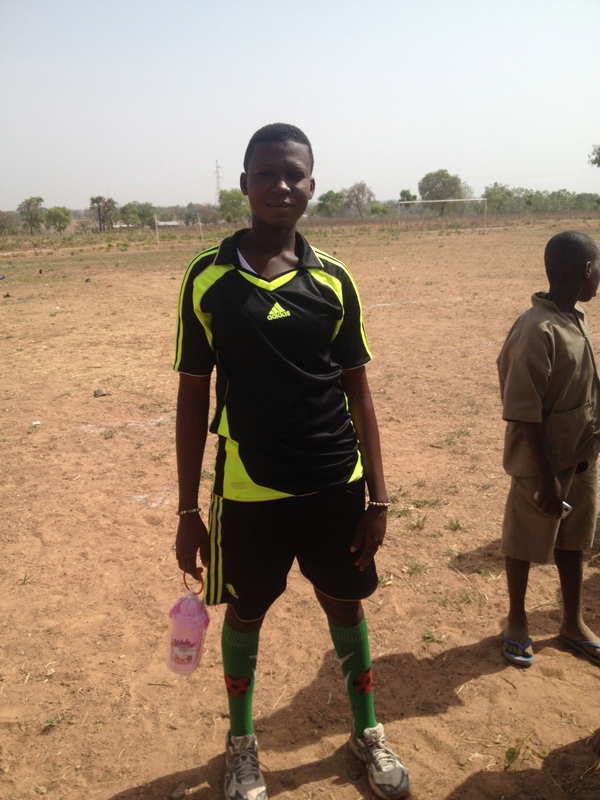 FFI also sent 90 pairs of new soccer shoes to help in the formation of youth leagues in the same area. 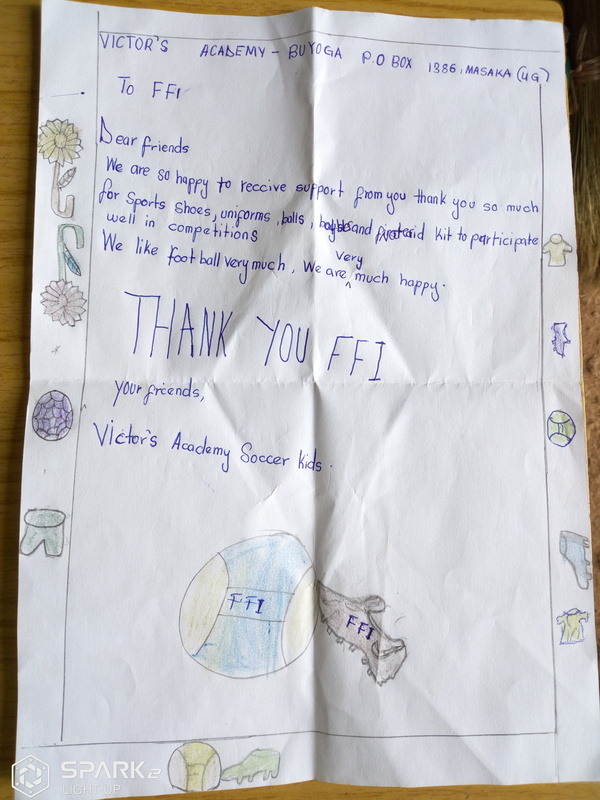 FFI raised funds in 2013 to purchase locally made uniforms for a youth soccer league in Diriomo, Nicaragua, founded by Peace Corps volunteer Timothy Hoisington. The kids are ages 10-12, with 100 participants and 12 community organizers serving as coaches and referees. They started with a regular season schedule of 10 games, and are planning to expand the program in 2014 with 2 more divisions to enable more participation in different age groups, both older and younger. 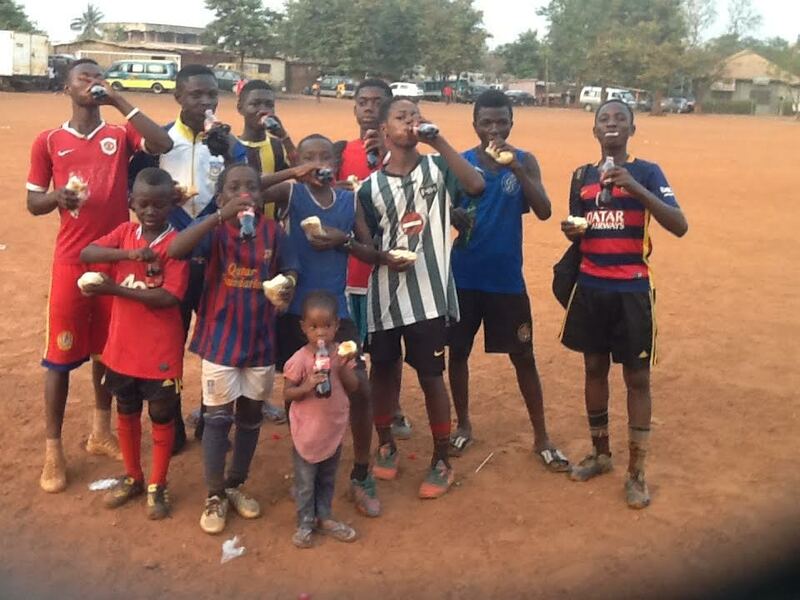 The league has been a huge success in the community, and you can see some of the accomplishments achieved at: https://www.facebook.com/FutbolDiriomo. 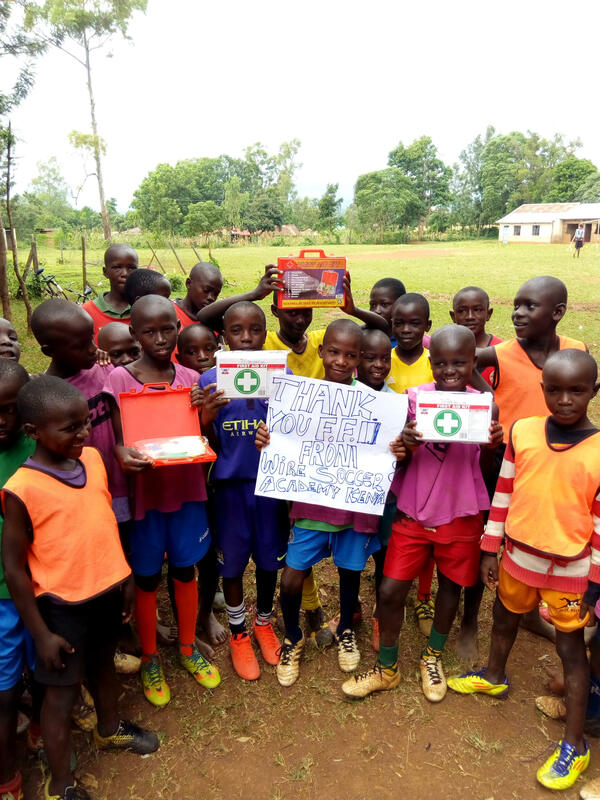 FFI presented a check for $500.00, along with soccer shoes and equipment, collected at a Woodbury, Connecticut, fundraiser to American Friends of Kenya, Inc. (AFK) a non-profit with chapters in Connecticut and Chicago. 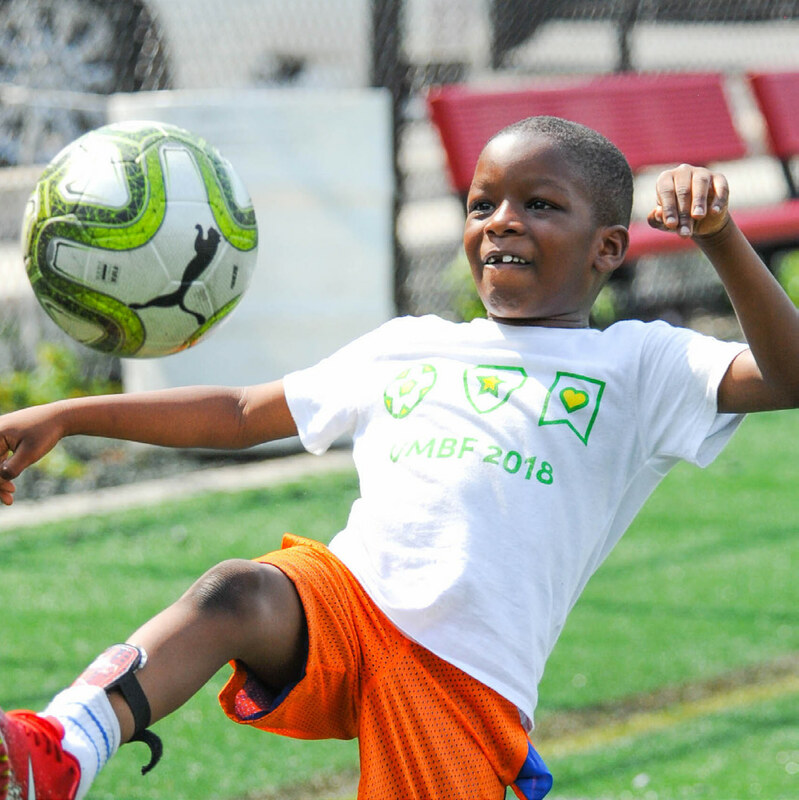 Although AFK is devoted to helping address critical educational and health needs, it has recognized the important role soccer can play to meet a variety of social and recreational needs. AFK’s Emely Silver, nicknamed Mama Chuma (“Iron Lady” in Swahili) and other volunteers carried our donations to Kenya in June, 2010, for distribution to poor young men. 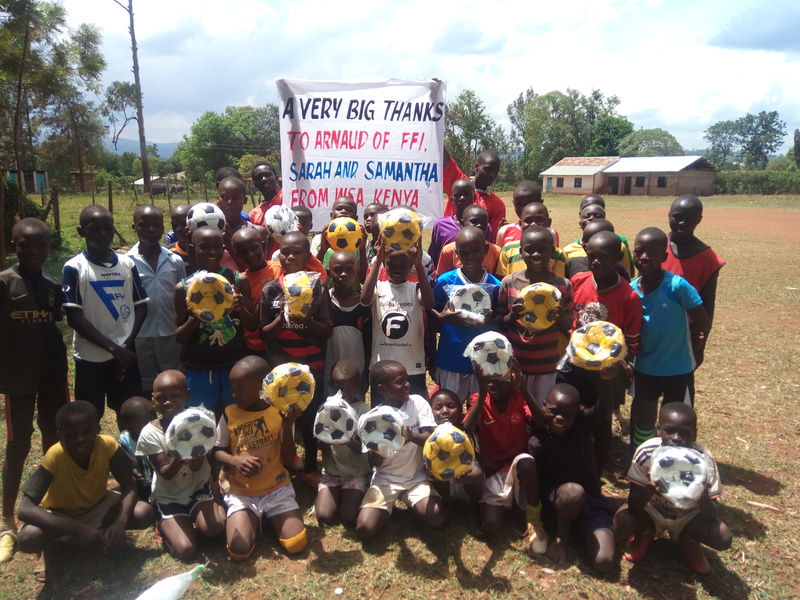 Emely writes: “American Friends of Kenya wishes to express our appreciation to Futbol Friends International, which provided us with soccer shoes, balls, and uniforms. 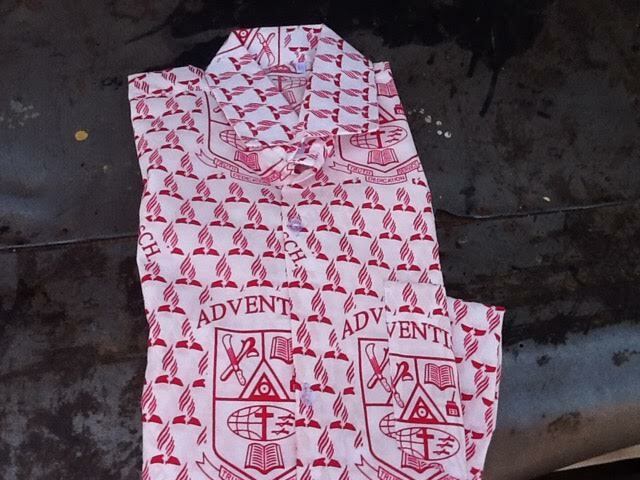 These items went to a group of unemployed, disadvantaged young men in the Kikuyu section of Central Province. They immediately started using the items and now have a team that plays on a regular basis with others in the area. 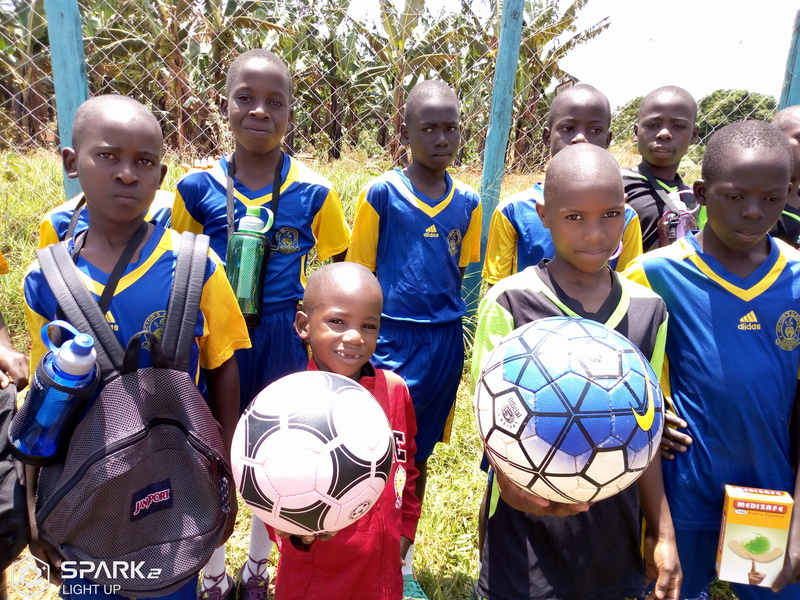 “The cash donation went for the installation of a solar water purifier at the site where the team gathers, to provide 3 gallons of clean drinking water on a daily basis. This helps not only the players but the community as well. 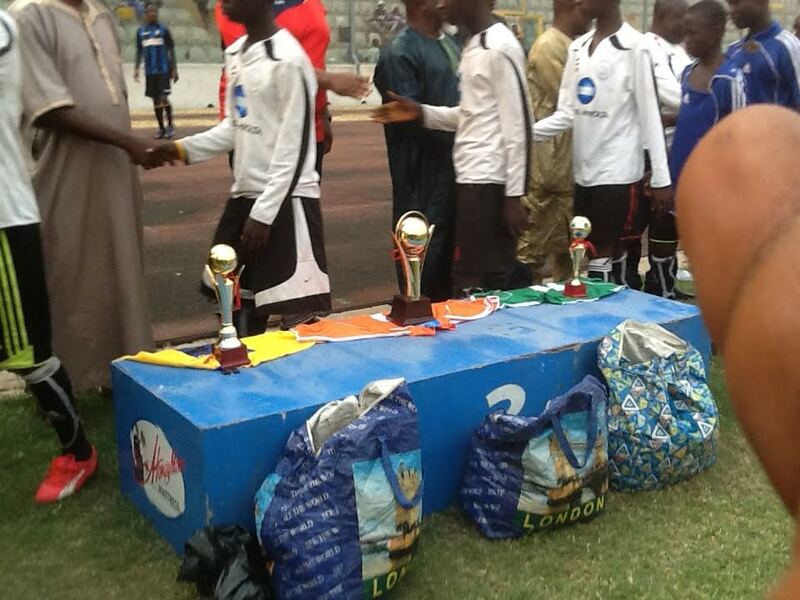 In addition, funds were used to medically treat several of the players who needed medical care. FFI member Chris Armentano brought a half-dozen soccer balls that he purchased in Nicarauga to the remote village of Yucul in the Nicarauguan highlands. 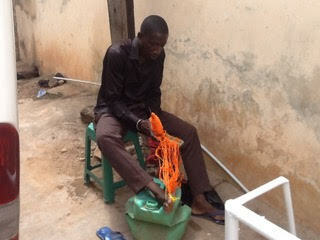 Peace Corps volunteer, Geory Kutzhals was grateful for the gift from FFI. 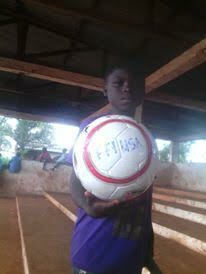 “Thanks again for the soccer balls, pump, and volleyball! The kids LOVE them!”, she told us in an e-mail. Previously, Geory had purchased a top-of-the-line ball for the kids, which remained unused and on display, because the kids deemed it too special to play with. 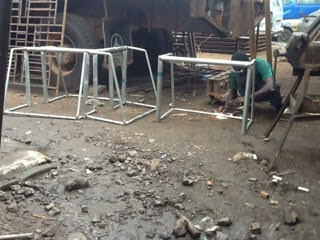 Thankfully, our balls, less fancy but more durable, went into use right away. 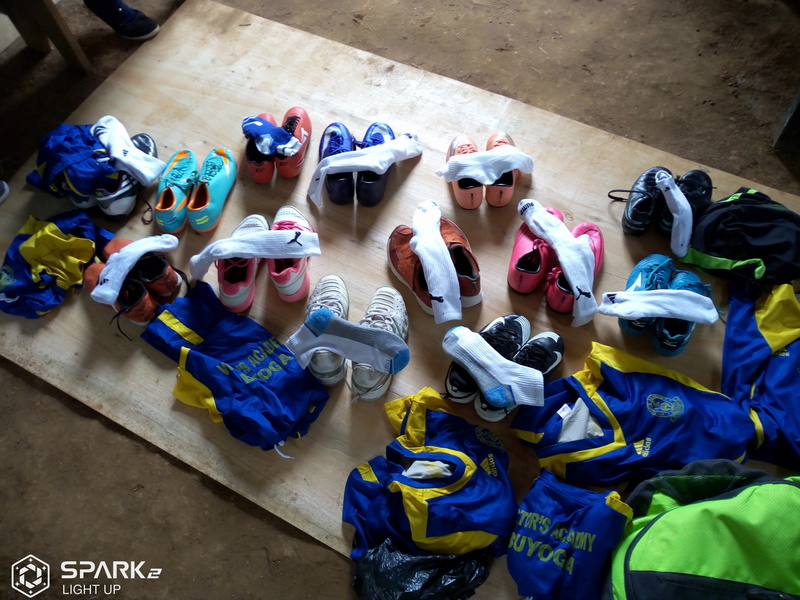 FFI member Joe Dos Santos took soccer equipment collected by Newtown, Connecticut, soccer parents to his former hometown in Brazil. Needy children were pleased with the gifts of shoes, socks and uniforms. It was great to see “Newtown” stitched across the backs of jerseys of smiling, enthusiastic players. FFI coordinated an educational event featuring Ethan Zahn at Newtown (CT) High School. Ethan is an extraordinary young man who has used his success as winner of Survivor Africa to help others, particularly young people in Africa and other parts of the developing world. 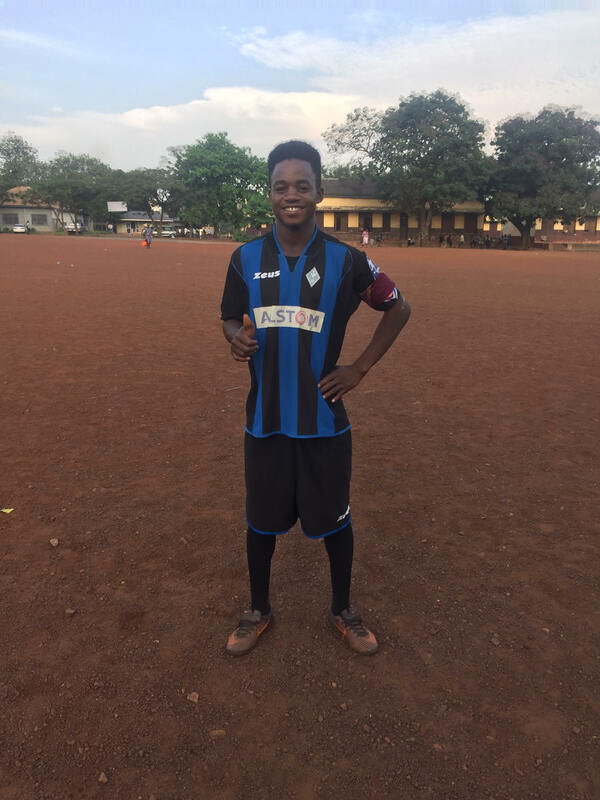 A few years ago, while playing professional soccer in Zimbabwe, Ethan became keenly aware of the AIDS problem in Africa. 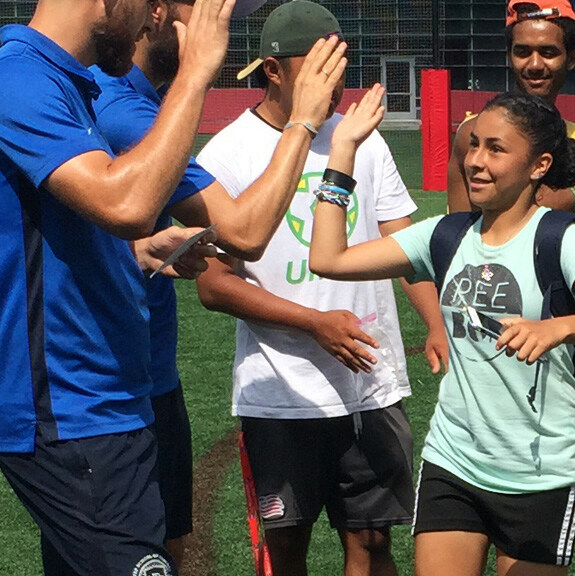 It was there that he first envisioned an effective role for professional soccer players in the fight to prevent the disease by individually mentoring at-risk students. 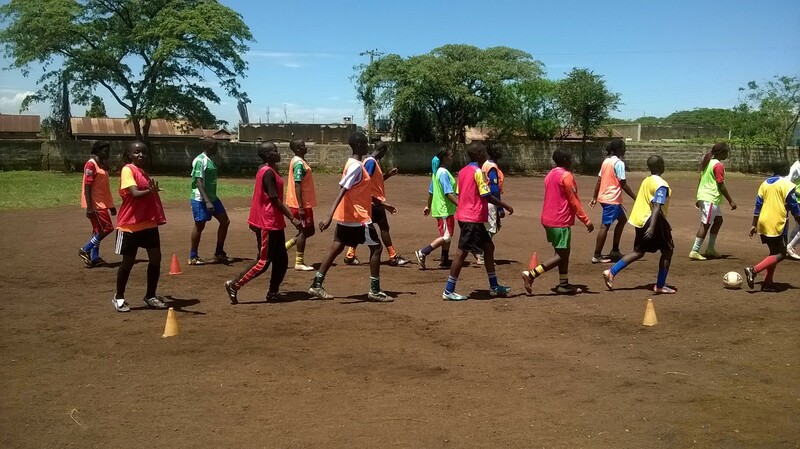 The organization he helped start, Grassroot Soccer, has continuously improved its curriculum and methods since its inception in 2002, and now operates programs across Africa and in two Central American nations.